Educating our children is one of the best investments we can make in life. A child growing up with a good education will not only be able to get a good job and live a comfortable life, but also have the skills and awareness to help make the world a better place in the long term. School activities form an important part of the overall learning experience, and add to the diversity of the things our kids learn and build upon. 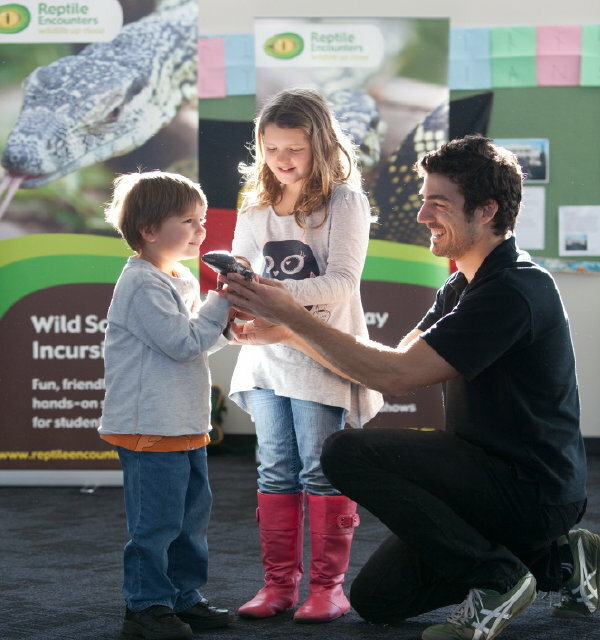 Reptile Encounters provides school incursions throughout Melbourne and regional Victoria. They are an exciting way to bring wildlife up close to students with interactive shows that educate and entertain. Fully customised for the different age groups, they are perfect for kindergarten groups all the way up to year 12 students. The later shows align with the VCE course curriculum for biology including Adaptations and Evolution & Genetics. The incursions focus on teaching school children the importance of conservation, with the intention of helping them become better humans. If your school doesn’t offer reptile shows you could choose to have a reptile party in your home for your kids birthday. The business is known as Melbourne’s Mobile Zoo because they can travel to you for any aged parties. Have up to 30 guests and keep the children entertained as well as learning about native wildlife. Being active is a crucial part of a child’s development. Sport can provide both physical health benefits and mental health benefits, building confidence and comradery. Playball is a competition offering school kids the chance to participate in teams on a weekly basis. 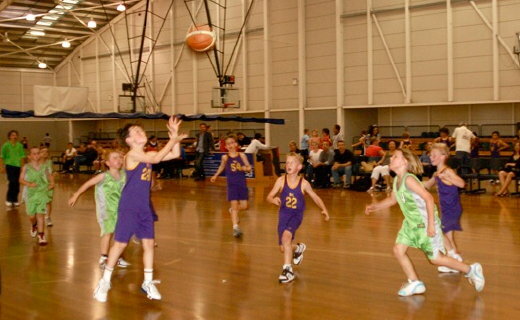 From grade 1 to grade 6 there are three locations throughout Melbourne.